June 20th Clinic in Alliston, Ontario a Hit! 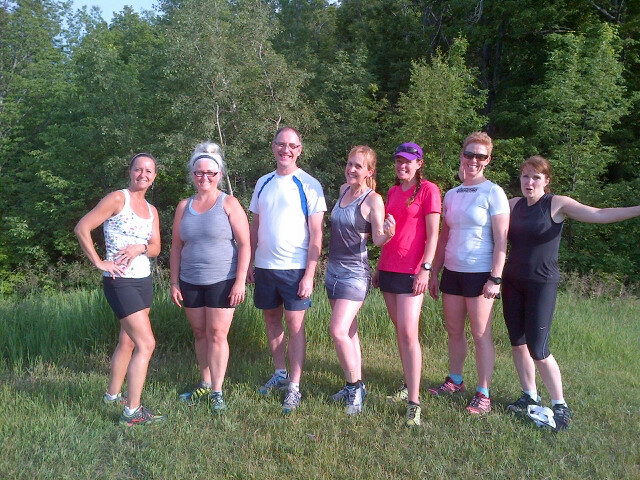 Thanks to the great trail runners of Alliston Ontario that came out to the June 20th clinic, organized by Thrive Fitness Studio. We had perfect weather, perfect trails…what more could we have asked for? It was a real pleasure meeting you all, and I was very impressed with how much more skilled and relaxed you all looked after just 2 hours! 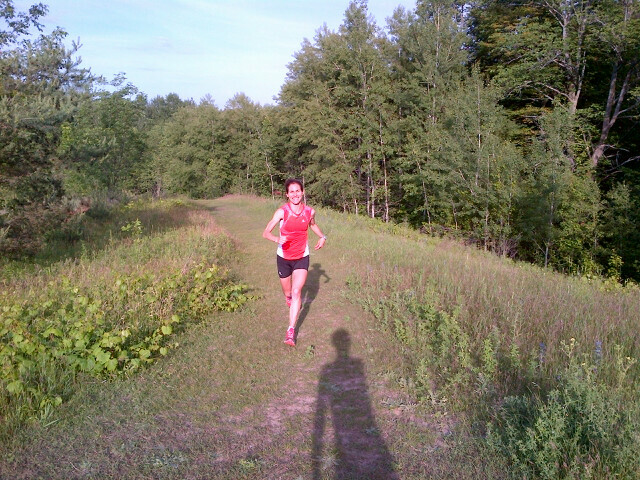 Looking forward to seeing many of you at the next 5 Peaks race at Albion Hills. « June 2 Clinic Was Great and July 7th Half Way Full!! !